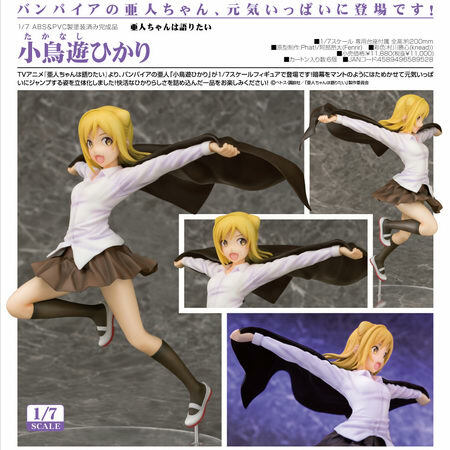 November 28th, 2017 By: GGT Category: 2018/07 release, Figure News. Phat! 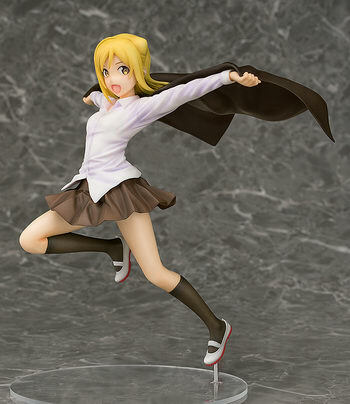 company is going to release the Takanashi Hikari ( 小鳥遊ひかり ) 1/7 PVC figure from the manga/anime “Interviews with Monster Girls” ( 亜人〈デミ〉ちゃんは語りたい ). Will be released in June 2017. 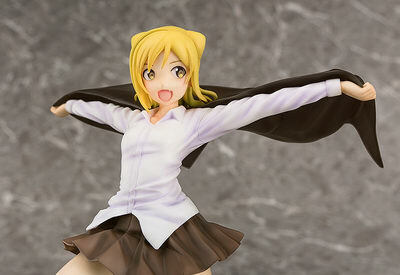 Around 200mm tall, 11,000 yen. 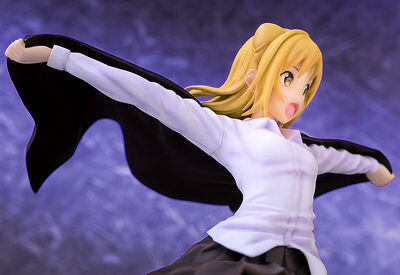 A cheerful figure of the vampire, Demi-chan! 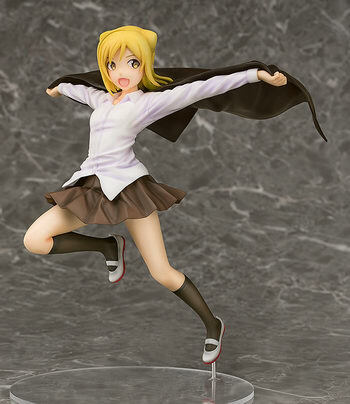 From the anime series "Interviews with Monster Girls" comes a 1/7th scale figure of the vampire, Hikari Takanashi! 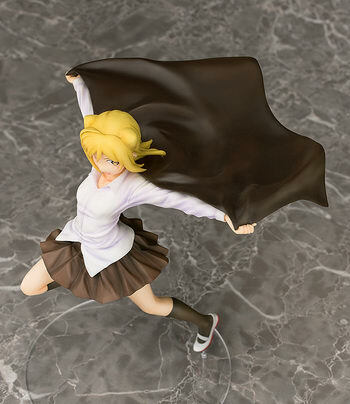 She is posed holding a black curtain as if it was a cape trailing behind her as she jumps through the air in a dynamic pose. 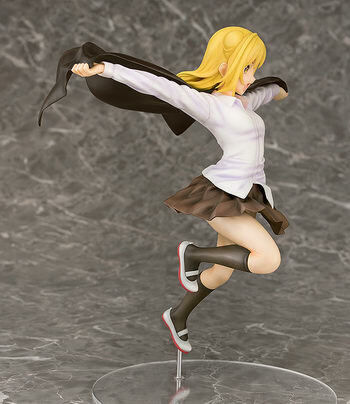 The figure captures Hikari’s personality in lovely detail for fans to enjoy by their side whenever they wish!